An analysis of recent Google search data by Trustnodes has shed light on significant shifting interests currently being seen by the two largest blockchain networks that account for over 60 percent of the cryptocurrency market. 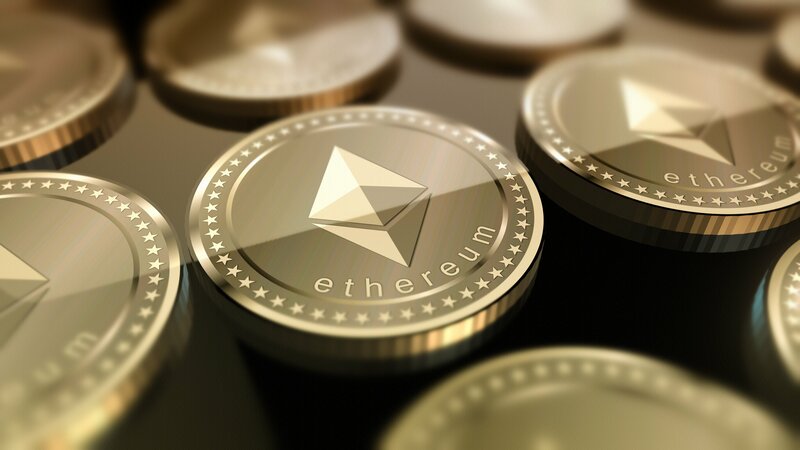 Indeed, whilst technical interest in Bitcoin (BTC) wanes, Sunday’s trend analysis suggests that – led by China – programmers and developers are flooding to Ethereum (ETH). Per Google Trends, searches in Ethereum-related terms like “smart contracts” and “solidity” currently reside around all-time high levels; continuing their strong organic growth that characterised 2017. Notably, China is by far and wide leading the search interest in both “smart contracts” and “solidity”; particularly in early 2018. This apparent piqued interest has come at the perfect time for the Ethereum network, as the innovative technology races to explore multiple scaling solutions, as well as ways by which to improve usefulness (e.g. Solidity, mobile SDKs) and security. Ethereum co-founder, Vitalik Buterin, is well aware of these challenges. So much so, that in January, Buterin (who can speak some Mandarin) downgraded from ‘general partner’ to ‘advisor’ of Fenbushi Capital, a venture capital firm headquartered in China; opting to dedicate more time and effort to his brainchild, the Ethereum network. Notably, the Ethereum Foundation recently announced a list of thirteen beneficiaries they thought were deserved of their inaugural wave of grant funding (worth $2,565,000 USD), the majority of which went to scalability-related work in areas like sharding, state channels, and Plasma. Ethereum was one of the worst performing cryptocurrencies on Sunday, with Ether diving some 17.5 percent in value to $476.1 (at the time of writing). Incredibly, ETH has now halved over the past thirty days; upsetting “flippening” fanatics, given that Bitcoin (BTC) has only dropped by 26 percent over the corresponding period, en route to a vastly improved dominance rate.